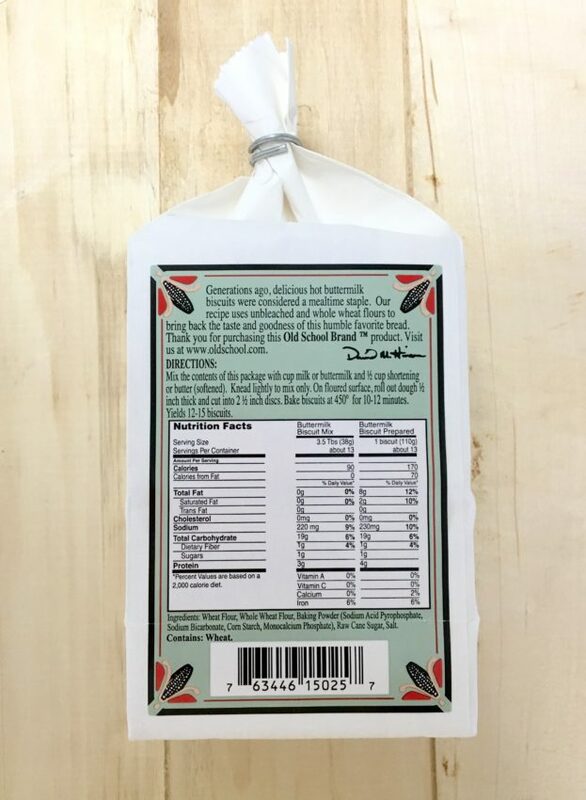 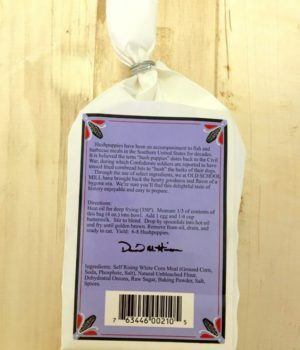 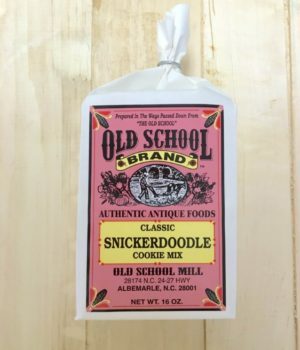 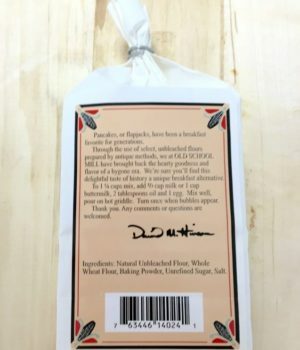 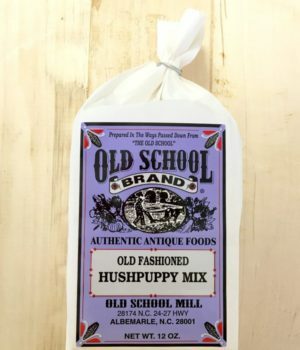 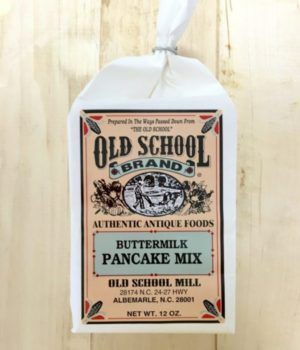 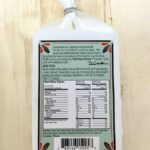 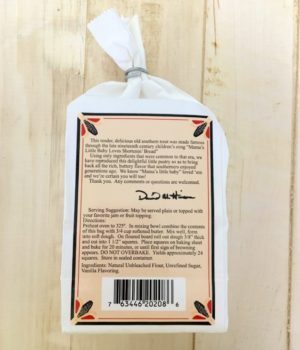 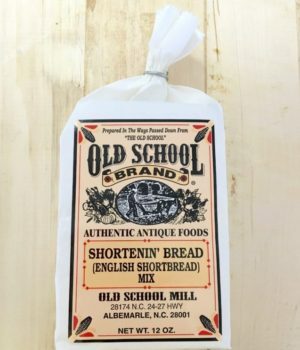 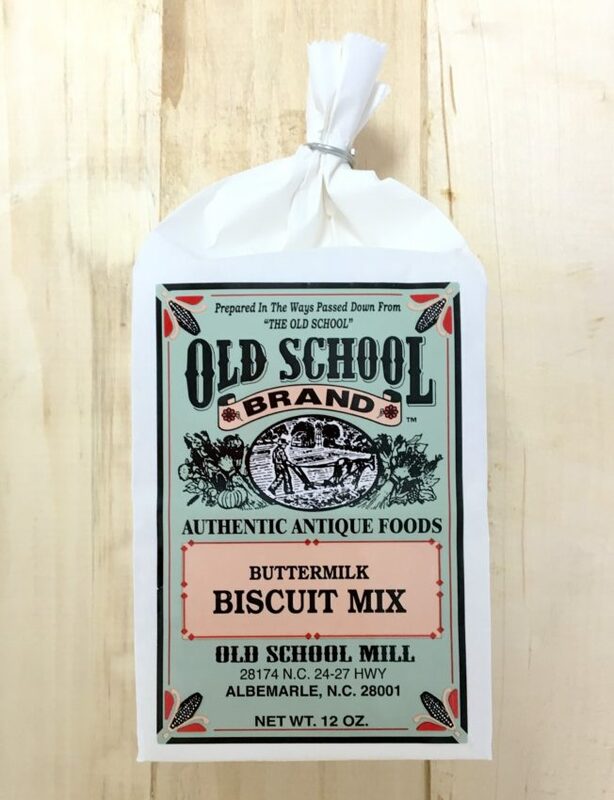 Buttermilk Biscuit Mix, 12oz – Old School Mill, Inc.
SKU: 5025 Categories: Baking Mixes, Biscuits, Cornbread, Pancakes, etc. 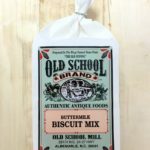 Ever heard “everything old is new again?” Well, this biscuit mix brings back the whole wheat element that was taken from biscuits years ago. 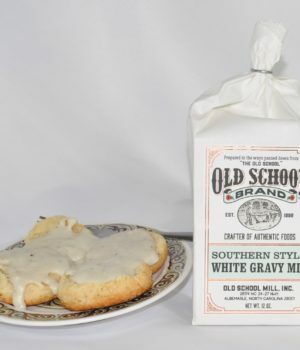 The results make a delicious and uniquely different pan of biscuits. 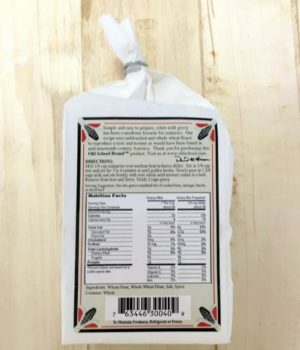 Your family will beg for more!